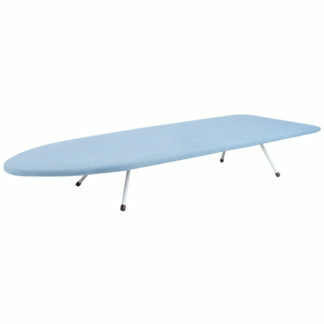 This compact table top ironing board makes ironing quick and convenient. 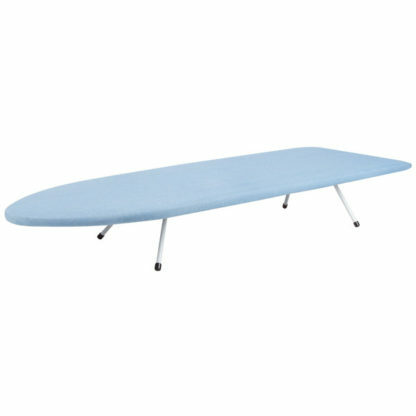 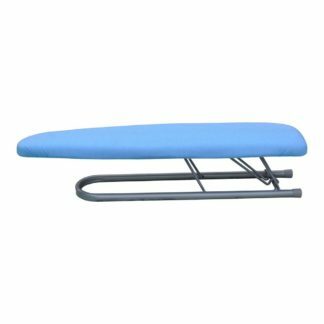 The table top ironing board is perfect for use and storage in apartments and utility rooms where space is at a premium. Small and compact with non slip feet on the base, the table top board can rest on top of a table or other solid surface allowing you to iron safely. 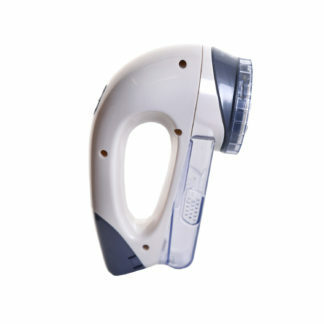 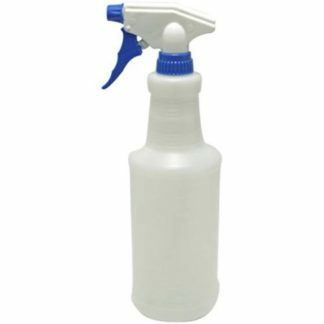 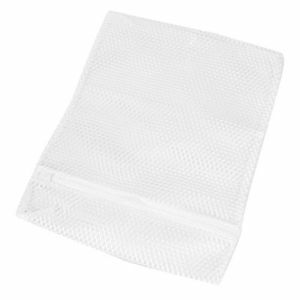 Shoulder-fit end for the perfect and easier ironing of blouses and shirts.